In our earlier post about the oil spill at Paterson Road, we sarcastically alluded to the possibility that the road was quickly re-surfaced so as to maintain the ambience of the posh area. 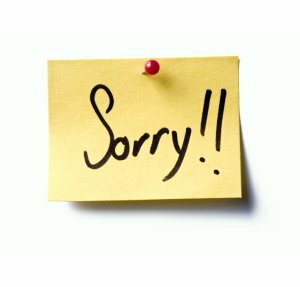 Unlike our blabby foster sister twice removed site also known as The Rubbish Site (TRS), we would like to apologise for our incorrect reporting. Apparently the road was re-surfaced because the oil spill was so extensive that the only way to repair the road was to re-surface it. Meanwhile a road in Bedok still remained uneven and unsightly after a recent road work.